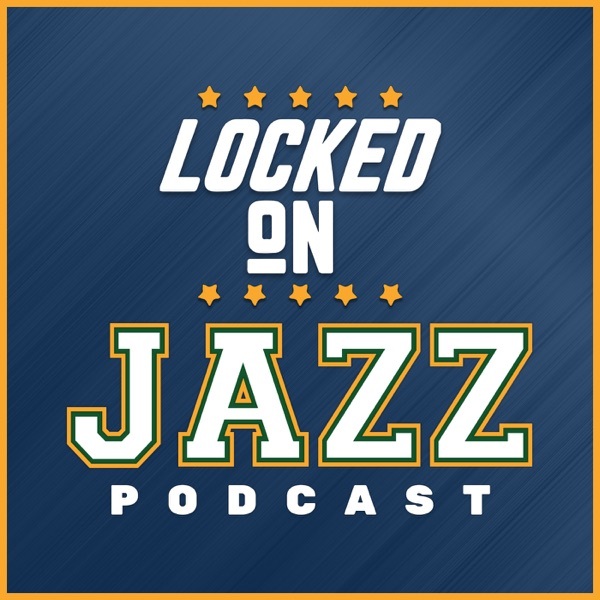 Utah Jazz radio voice and Jazz NBA Insider David Locke looks at the match-up between the Jazz and the Rockets from 30,000 feet and it helps him have an understanding of what is taking place in the series. Then Locke looks at the play of Rudy Gobert and whether or not he is having a good series and what his impact on the series has been. Finally, former Jazzman Rodney Hood is melting down in Cleveland. Locke takes a look at what is taking place.